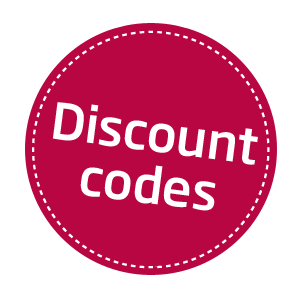 Here is how to redeem your discount. Paste (Ctrl +V) the code in the box provided, and click Apply code. Finally press Order Now! 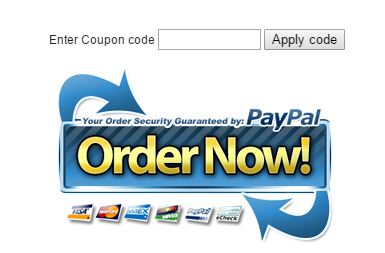 This will take you to the payment page. The discount is clearly shown on the payment page.